When food and manliness intersect, two culinary staples inevitably play a role in the conversation: bacon and peppers. We’ve already covered the basics of bacon, that most venerable of proteins. Let’s take our next culinary journey into the world of peppers. Whether you’re a novice in the kitchen or a veritable iron chef, a sound knowledge of the basic varieties of peppers will pay dividends in all your culinary adventures. With a seemingly endless variety of peppers available to the average consumer, making a call on which peppers to use can sometimes be a daunting task, leaving many budding chefs feeling like there are only two safe options: jalapenos for spicy, bell peppers for not spicy. While this is a safe method, there are many other wonderful peppers out there besides the bell and the jalapeno…and what man wants to play it safe anyways? 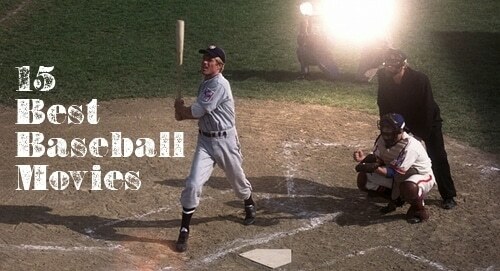 Let’s get a little adventurous, shall we? Appearance: Bell shaped pepper about the size of a man’s fist. 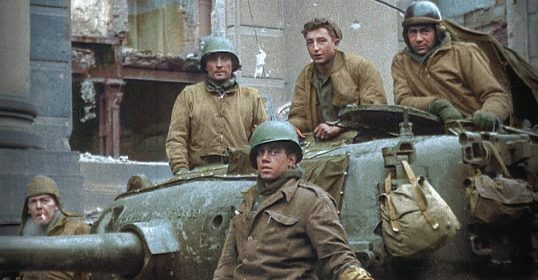 Colors range from green to red; yellow and orange are common as well. Preparation: Can be served raw, grilled, pan fried, or virtually any other way. Often stuffed with meat and spices and baked. Scoville Heat Units: 0 (Bell peppers are the only common pepper to not produce capsaicin). Appearance: Resembles a banana in appearance, hence the name. 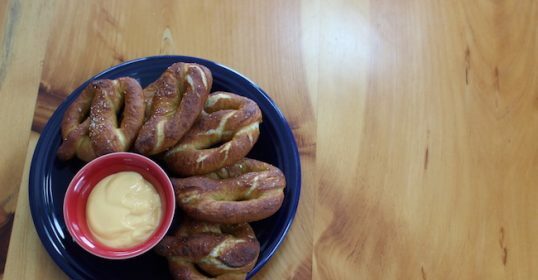 Most often yellow, though they are sometimes served with a reddish hue. Preparation: Commonly sliced and pickled, banana peppers go well on pizza and subs. Appearance: A stout, dark green pepper around 4 inches long and 2 inches wide with thick outer walls. 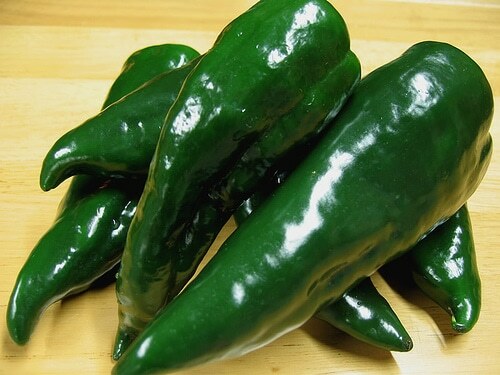 Poblanos are also commonly available dried (then known as Ancho Chiles) which makes them appear very dark red. Preparation: Because of its naturally thick walls and relatively mild flavor, the poblano is excellent for stuffing; they’re often used to make the popular Mexican dish, chile rellenos. They can be easily baked, but grilling stuffed poblanos over open flame will bring out the best flavors. 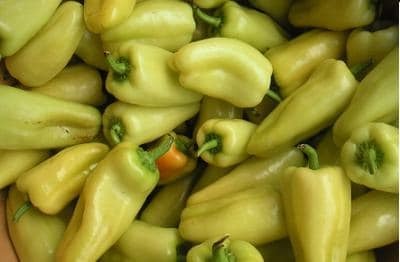 Appearance: Fresno peppers appear green on the vine but mature to orange and eventually a deep red when fully ripe, and this is the best time to eat them. 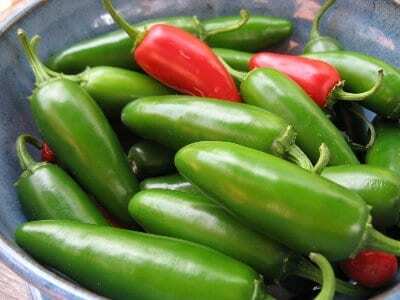 Fresno peppers are comparable to the jalapeno and will add a flash of color as a jalapeno substitute in recipes. 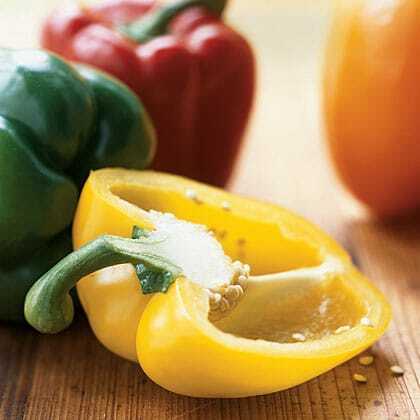 Preparation: A versatile pepper, these can be prepared virtually any way, including raw, with good results. 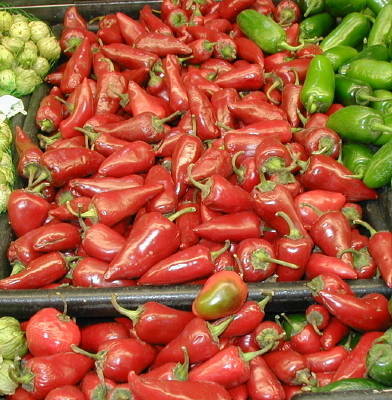 The most common application for fresno peppers is chopped up in salsa or pico de gallo. Appearance: A long, light green pepper usually the length of a man’s hand or slightly longer and about two inches wide. These peppers turn red as they mature. 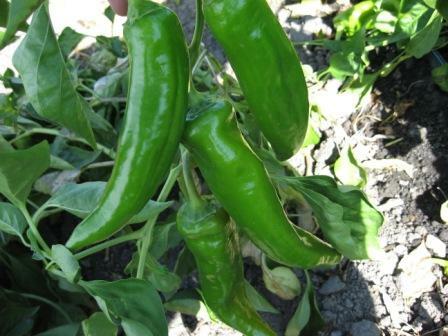 Preparation: Anaheim peppers, like poblanos, have thick outer walls, making them excellent for stuffing and are likewise delicious when used for chile rellenos. They’re also good in salsa and omelets. Scoville Heat Units: 2500 but can vary between individual fruits; hotter varieties are grown in Mexico, milder ones in California. Appearance: Easily the most popular of the chile peppers, these small, thumb-sized fruits are most often green but can appear red in the fall. They have a crisp outer shell and impart a fair amount of spiciness to any dish, particularly if the seeds are not removed during preparation. Preparation: With jalapenos, the possibilities are endless. They can be chopped and added to salsa for an extra kick, sliced and used as a topper for your favorite sub or salad to add heat, or added to any baked, grilled, or fried dish. Appearance: Habaneros are small bell shaped peppers which are green when unripe but color through the pinks and oranges to a bright red as they ripen. 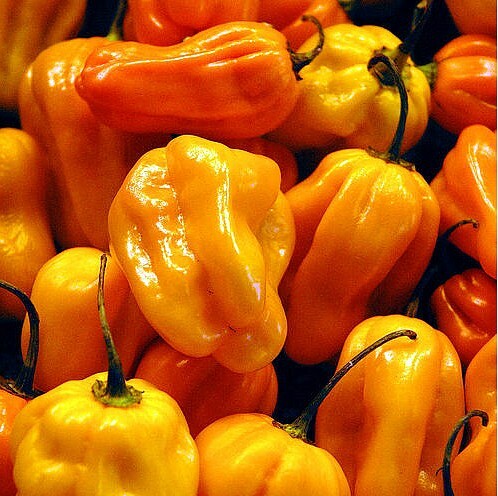 Preparation: Habaneros are extremely spicy due to their high capsaicin content and are not recommended unless you have a fairly high heat tolerance for your food. They are often used to provide the spicy element to salsas and hot sauces. Appearance: The Serrano pepper is similar in appearance to the Anaheim, but is smaller (usually around 2 inches) and changes to orange-red as it matures. Preparation: Often used as a substitute for jalapenos, although they impart a great deal more spiciness than their milder counterpart. Appearance: Skinny, wrinkled, and red, these peppers usually measure 6 inches long and 1 inch wide and are often referred to as devil fingers. 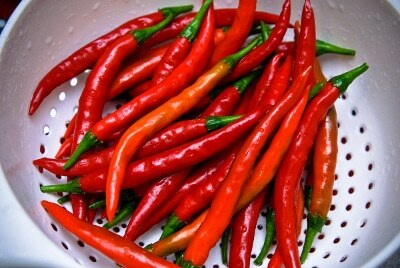 Preparation: Cayenne peppers feature prominently in Cajun recipes, a result of their strong flavor. They are often ground into sauces but are commonly dried or added fresh to salsas as well. Appearance: Also known as the Naga Jolokia, this juggernaut of the pepper world held the title of “worlds hottest” until recently. 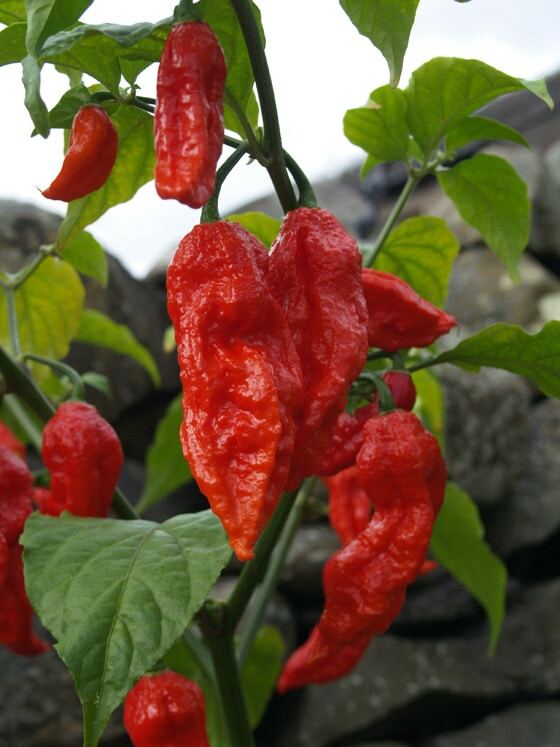 Cultivated in India, the Naga Jolokia usually measures between 2 ½ and 3 ½ inches and appears orange or red when ripe. The skin of the Naga Jolokia is very thin and often appears dented and wrinkly. Preparation: When used in the western world, these peppers are mainly limited in their application to culinary challenges, providing the monster kick to overwhelmingly spicy buffalo wings or chili. Due to their extreme spiciness, chefs often wear gloves when preparing them to avoid contact burns from the capsaicin-laced oils in the pepper. Interestingly, in India and elsewhere, the peppers are frequently rubbed on fences as a fairly effective elephant deterrent. 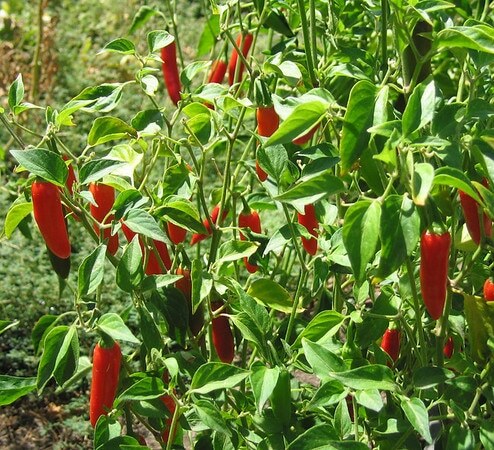 Also, there is continuing research underway to develop the ghost chili into a non-lethal weapon for crowd control. So either you can eat it or use it as a weapon! Keep that in mind before you order up those ghost chili-laced wings. Appearance: The Naga Viper is a bright red pepper which is small and wrinkled in appearance. It is similar in size to the habanero, but is exponentially spicier. 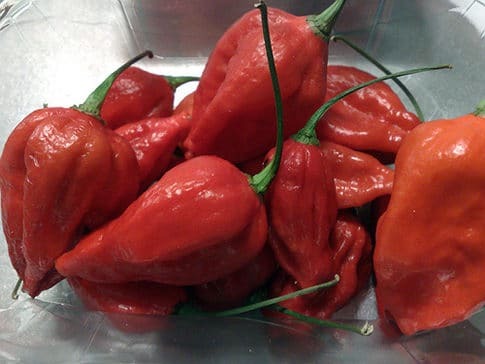 Created in the United Kingdom by a pub owner and pepper cultivator who mixed the Naga Jolokia with two other painfully spicy varieties, the Frankenstein-like Naga Viper was certified the world’s spiciest by Guiness in 2010. Preparation: The Naga Viper is served in a curry at the pub owned by its creator, where customers must sign a waiver before they dig in. Other than that, it is being tested by the British Ministry of Defense. What’s your favorite pepper? What’s the spiciest pepper you’ve ever eaten? 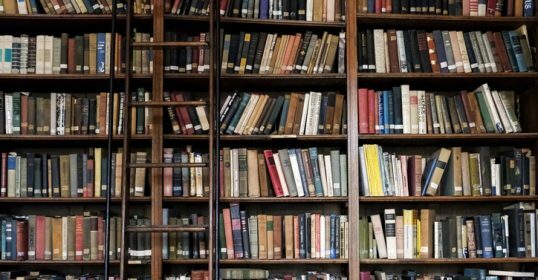 Share your comments with us!